Random House Trade Paperbacks, 9780812982718, 288pp. 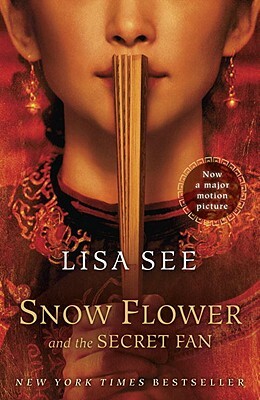 Lisa See is the author of "Flower Net" (an Edgar Award nominee), "The Interior," and "Dragon Bones," as well as the critically acclaimed memoir "On Gold Mountain." The Organization of Chinese American Women named her the 2001 National Woman of the Year. She lives in Los Angeles. "To schedule a speaking engagement, please contact American Program Bureau" at www.apbspeakers.com "From the Hardcover edition."